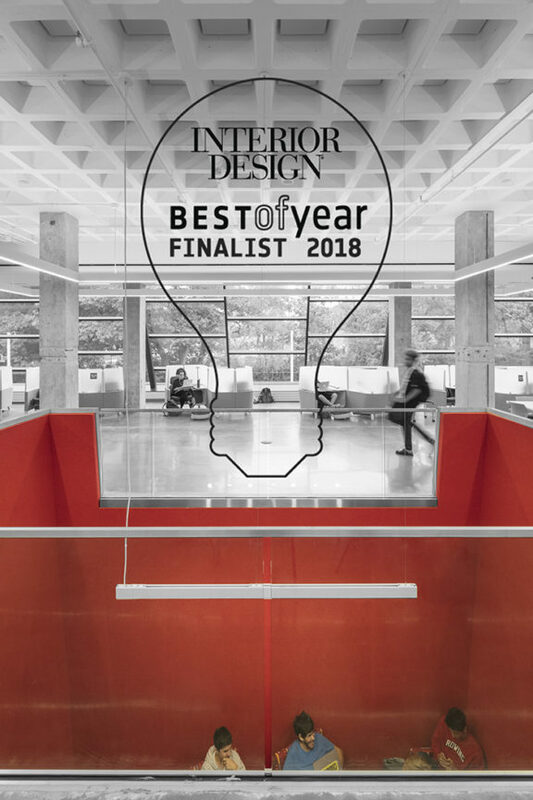 Beaver Country Day School Research + Design Center has been named a 2018 Best of Year Awards finalist in the Education: Primary and High Schools category! See you at the awards event Friday! Tickets available HERE.